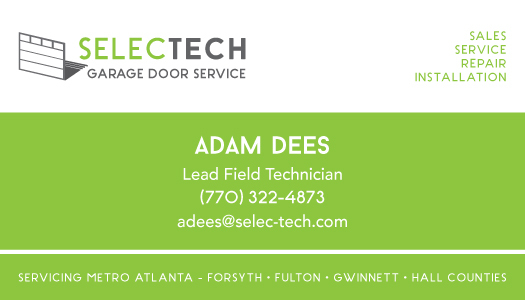 Logo and branding for a garage door service company. 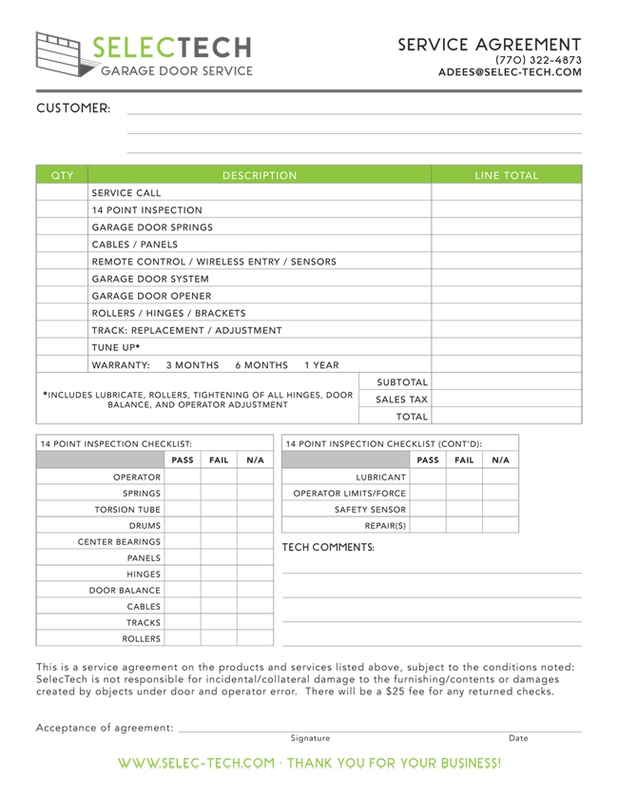 Create logo and branding to extend to corporate collateral for a garage door company. 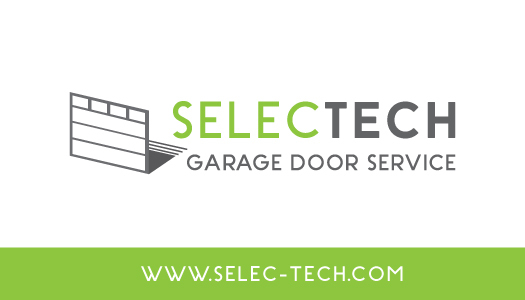 Designed a logo with a simple, modern look that conveys professionalism and is easily identifiable and associated with garage doors.